A number of top Internet firms are helping organize and provide useful information around Hurricane Sandy and Google, having already added power outage information to its dedicated crisis maps service, has now added public alerts to its search and mobile maps services to help those seeking details online. “Public Alerts are now available on Google Search & Maps in your browser, on Google Maps for Android and also on Google Now for Android devices running Jellybean,” Nigel Snoad, of the Google Crisis Response team, wrote in a blog post. 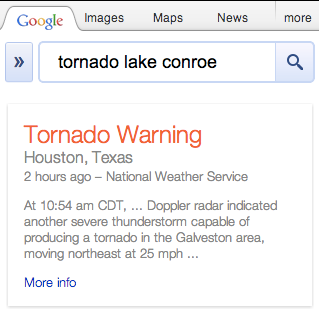 The Public Alerts system — which provides warnings for natural disasters and emergency situations based on targeted Google searches and location-specific enquiries — was planned for release later this week but the team decided to speed things “they can be helpful to people”, given the effects of the hurricane in New York. The information — which also provides details like evacuation routes, crisis maps and the location of shelter accommodation — comes from a range of partners which (in the US) include National Oceanic and Atmospheric Administration (NOAA) and US Geological Survey (USGS) and, in the future, Nixle. 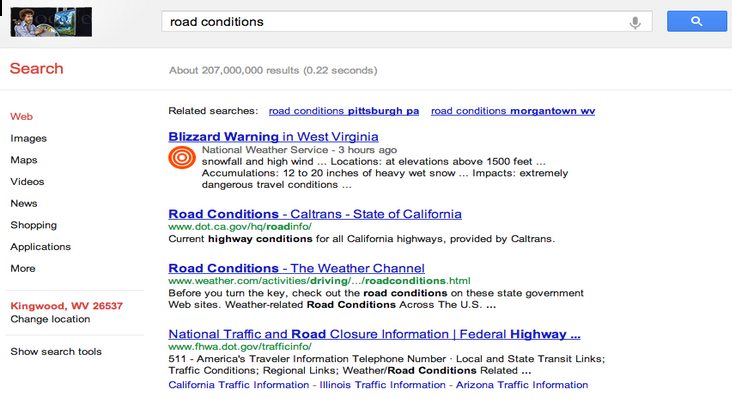 Google says that open standards like the Common Alerting Protocol (CAP) have helped make it all possible. Initially, Public Alerts are available in the US only but the search giant will be rolling this feature out across the world in due course. For now, you can find more details of the alerts here. Other firms lending a hand include Twitter, which has published details of a range of information-rich resources for users to tap into on the microblogging service. 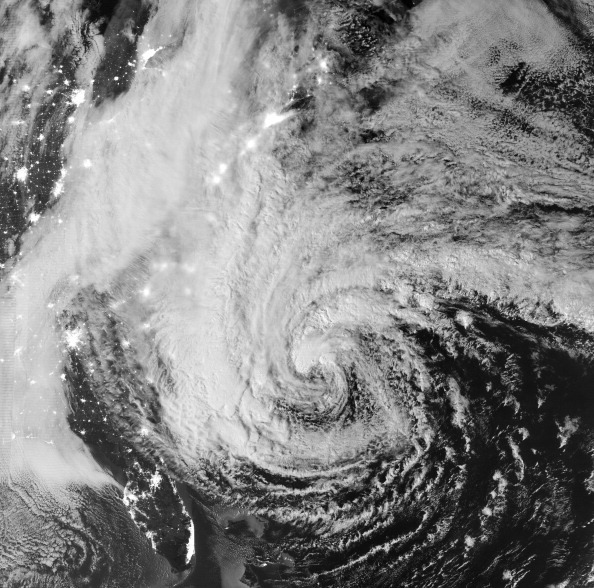 Overnight, the hurricane put large parts of New York into darkness after widespread flooding hit the city. More than 12 people have reportedly died and 6 million are said to be without power, according to Fox. Check out the gallery below for more screenshots from Public Alerts.